Brand New Music has confirmed GREE has broken up with his non-celebrity girlfriend of 3 years. Following previous reports that started back in August, Brand New Music stated on October 17, "It's true he broke up with the person he was dating." 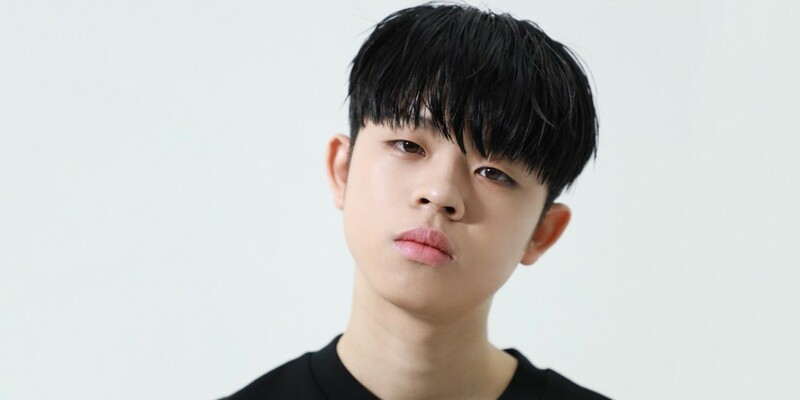 GREE, formerly known as MC GREE, is known to have been very open about his relationship on shows like 'Radio Star' and 'Knowing Brothers', even making headlines for preparing marriage forms with his then girlfriend. It's said they naturally grew apart due to their busy schedules. Stay tuned for updates on GREE.